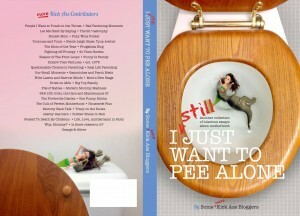 I’m so insanely proud to be a contributor to I STILL Just Want To Pee Alone, an incredible collection of essays by bloggers like me. Want to buy a copy? Just click on that picture below!